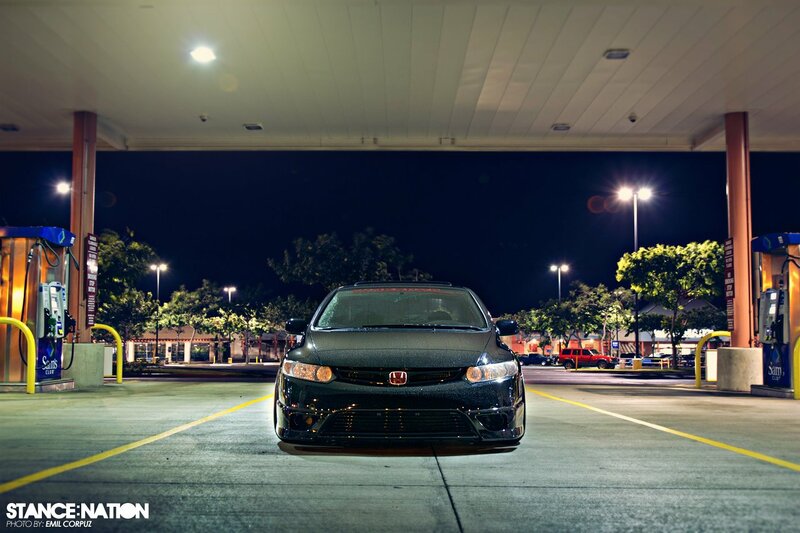 We’ve seen plenty of Civic coupes, and we can only think of one that sits this low on coilovers. Luckily our photographer Emil happens to be a friend with the owner (Bryant), so after hanging out and working on the car last night he pulled out his camera and snapped a couple of pictures for us. 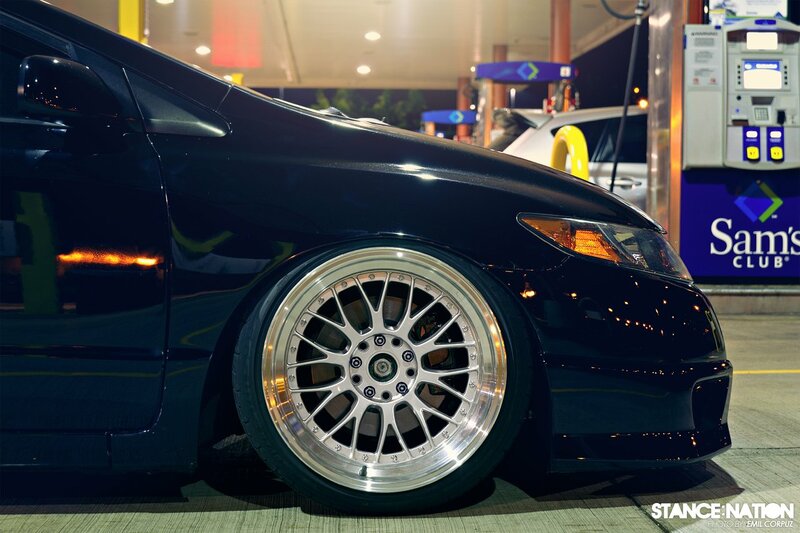 At the moment it’s sitting on 18×10 XXR’s with +15 front and +25 rear offset. They’re wrapped in 215/45/18′s tires and nicely tucked behind those fenders. Bryant is currently working on getting a different set of wheels/tires that will make even more jaws drop! Stay tuned guys, this will truly be epic!